Just a reminder to those who are soaking up the creative inspiration at Cannes Lions this weekend. Am I reading this right? He drops a 5.30 first mile then crawls home in 3.30, which is about 8 min pace. Who does that? The guy obviously has serious mental problems. I was sure you were making this up. I am really shocked to find out this is real. Where's the link to his duathlon time? In a short duathlon (like one that has only 14k of running), a pretty-decent amateur will average over 25 mph on the bike. Anyone remotely approaching elite will be 28+ mph depending on the course. Inconsequential in this particular instance. First mile and 10k splits are reasonable. Each subsequent 5k shows a gradual slowing until the end, where he speeds up a bit. For stuff like this, you should use reverse psychology to get the message across. Go there with signs saying stuff like "I Believe Rob Young" and "Rob Young is My Savoir". Walk around and act a little crazy. When the Skins people speak, be sure to stand up and wave your signs silently to get their attention. Sadly, not at all unusual. Actually in ultras it's pretty rare to find even or negative splits. Accumulated muscle damage is I think the biggest reason. 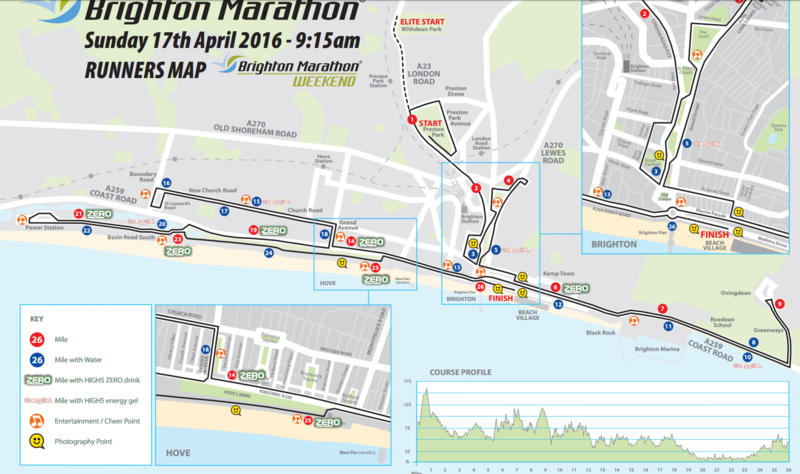 But when ultrarunners drop down to marathon, yes, you would think they would be better pacers. But it ain't so. I emailed the organiser of the Race Across USA about how the event was adjudicated and were any of the runs recorded for Strava but got no reply. Looked for all the core team on Strava and only found Van Soye and the previously discussed RY account. I also msgd someone on FB the other day who was posting on the RY page saying she had once done a transcon. She has a Strava account and I asked her if her transcon run is on there (as I don't know the date to look for it) but got no reply. Pretty hard to run a negative split when you take out the first mile in 5.23! If I were to do a trans con, I would just speed walk the whole way and break the record. No use actually running since it's not an efficient gait for such long distances. Last year, Zach Bitter set a new world record for 100 miles on the track in a time of 11:40:55 (7:01 mile pace). And we're to believe that Robert Young, a much less talented runner and running continuous daily long distances, covered 100 plus miles in about 11 hours on the road. Not only does that smell really bad on first blush, it's actually humanly impossible. My BS meter is pretty much pinned into the red zone right now. So, RY's bib number at London 2015 is 2476. From these splits it doesn't look like he stopped to talk to anyone on-route. I know the course and I've checked out his photos (link from his results page) and there is a photo of him passing Cutty Sark (boat) behind him are runners number 797 and 900 (both of whom finished in sub 2.40 with reasonable pacing and ran faster HM splits than him. Cutty Sark is around 6.5 miles into the race so it seems to me that he did run it all - he just went off like an idiot - first 5km downhill remember - and then slowed all the way after that. His 1.22 HM means that yes, he could be a decent runner if he trained properly. So bearing in mind that he looked fit in the RA USA around that time, he was somehow training himself whilst on that multi day run in the US. So, I for one don't believe he was putting in all the miles on that event. Maybe run hard for 2 miles (good bit of tempo training every day) someone picks him up in a car & drops him further down course (same person who gets him to and from the US airports for his trip to London marathon) - he jogs home for 10-15 miles (good endurance training) = gets fit for London marathon. Certainly worth investigating his London 2015 time. There are many photos of him at various stages during that race and he hit all the chip mats. Cheating not likely there. Ok. So I went away for 24+ hours and nearly missed 1000 posts. During the last 24 hours it appears the following has happened. Here is the cliff notes version. 2) Laz has stopped following Rob Young as he feels that RY's quest for the record is over and he doesn't want to be responsible for his death. That leads me to two questions. 1) Is anyone tracking Rob Young now. If he was cheating before, one woudl thnk he'd cheat again? I emailed one of the guys with Laz and left a voice mail to try to find out. 2) Is RY still going at it? PS. I'm off to dinner and will probablyl have 300 posts to read when I return. Since you didn't have to purchase any GPS watches, fly in any experts, or bribe anyone for data, perhaps you could buy the RV when they return it and repurpose it as the LRC Mobile Cheat Detction Lab. Ready to roll out for transcon runs, the West Wyoming Marathon, the VIA Marathon, etc., etc., etc.